Version 2.0 of the ES 335. 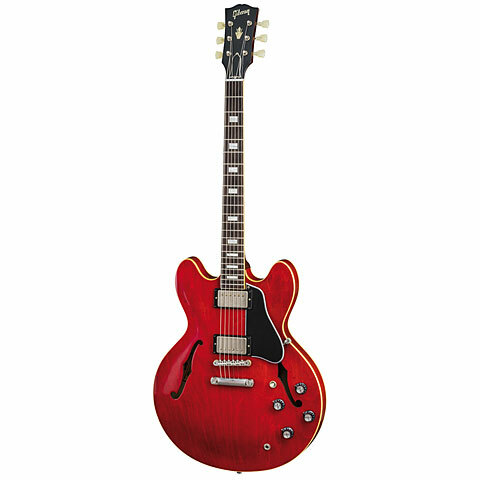 After the 1958 / 59er "Dot" variants in the 60s the "ears" and the pickguard were somewhat smaller. The neck was slimmer and equipped with block inlays.